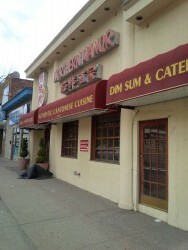 The Chinese Quest celebrated the Chinese New Year, Year of the Pig by dining at the recently opened Shanghai Dumpling in Little Neck, NY. Pigs love to eat, we love to eat! Did we love what we ate? Read on to find out! What's better than a day at the Museum, and lunch at a Chinese restaurant? No traffic and plenty of parking! 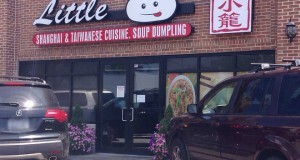 A perfect day capped off by a a late lunch at Little Dumpling in Little Neck, NY.